Freshman pitcher Tyler Oubre winds up and delivers to an opposing batter. 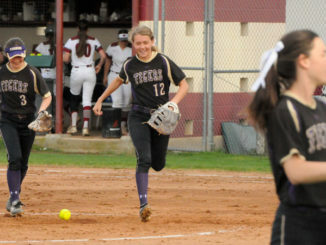 Destrehan fell into what softball coach Kenny Montz called a bit of a lull after its 10-3 loss to Hahnville on March 20, but he sees signs that his team may be bouncing back after posting two district victories in a row. The Wildcats are coming off decisive wins over Central Lafourche and H.L. Bourgeois as it prepares for a showdown with archrival Hahnville at Destrehan today at 4 p.m. He said ups and downs are part of the deal when it comes to having a young squad. Destrehan starts five freshmen players, and that can lead to hitting a wall at a certain point in the season, Montz added. 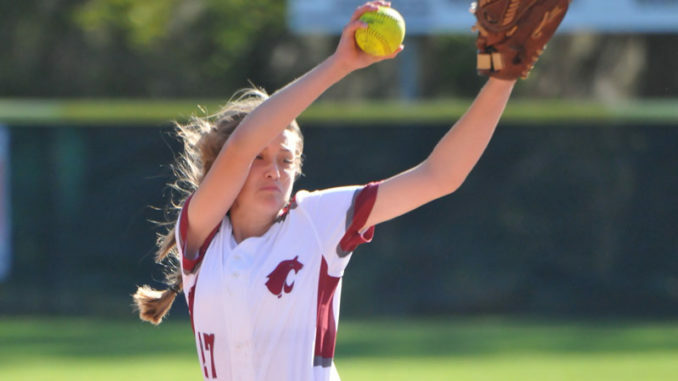 Destrehan rode a 10-run third inning to put away Central Lafourche Tuesday, earning a 15-0 victory in three innings by the 15 run rule. Kaela Schiro, Lainnie Dugas and Grace Estevez each drove in two runs for Destrehan (19-8, 7-2). Estevez scored a team-high three runs, while Schiro and Chelsie Franck each hit home runs. Tyler Oubre pitched three shutout innings to earn the win, allowing two hits and striking out five. The Wildcats bested host H.L. Bourgeois by an 8-2 score Saturday, going ahead 3-0 in the first inning and keeping the pressure on from there. Dugas doubled on the way to a 1-for-3 day at the plate with two runs scored. Franck went 1-for-4 with two runs scored and an RBI. Estevez, Oubre and Schiro each drove in a run. Oubre went a complete game, striking out nine over her seven innings of work. She allowed two runs on six hits and a walk. 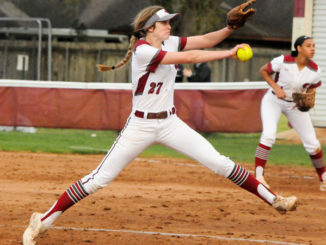 DHS took a tough loss to a highly-ranked Belle Chasse squad, which took an 8-4 win last week at Destrehan. 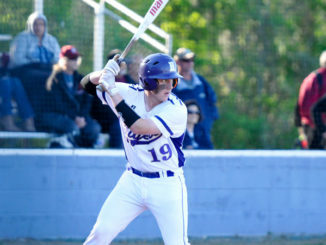 Dugas went 2-for-3 with three RBIs and a home run to lead the Wildcats. In today’s game against Hahnville, Montz knows what his team is up against — the Tigers just had a 24-game win streak snapped and are ranked No. 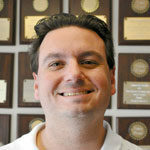 1 in Class 5A — but he also believes his team may have learned a lesson or two in the first meeting between the teams.